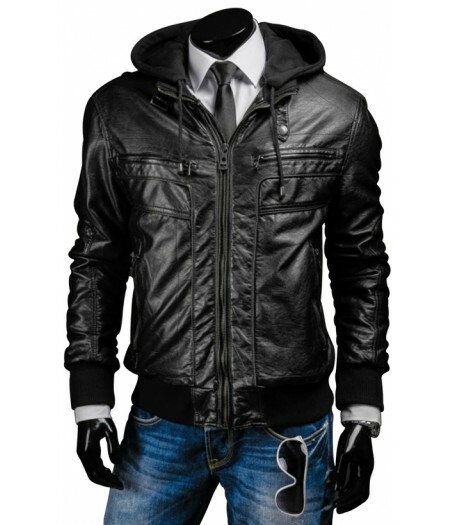 Black Leather Jacket with Hood is a phenomenal piece gives you perfect biker look and stunning style. 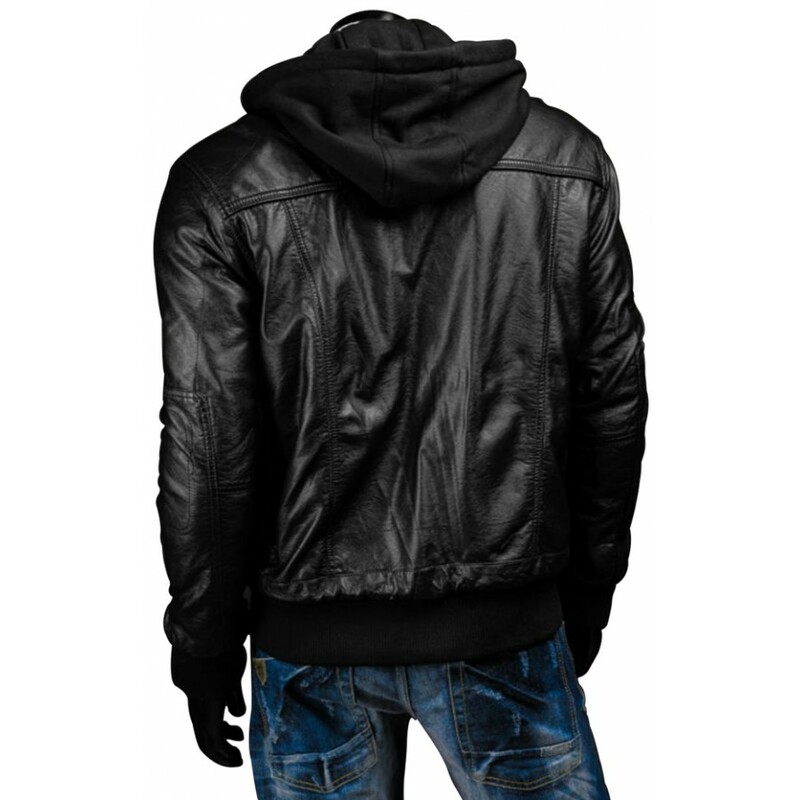 Premium stitched by our experienced craftsmen with expertise in fine stitching. 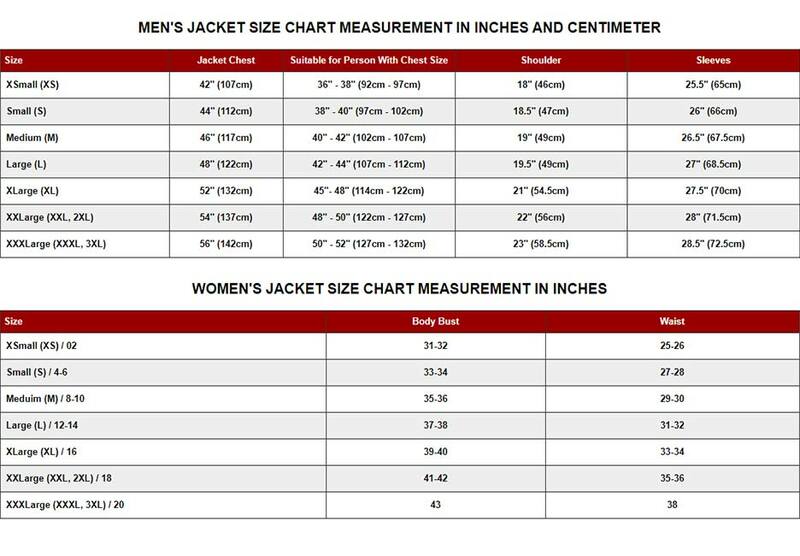 Front is designed with zipper for closing and zipper pockets on front add smart touch. Full sleeves given with rib knitted cuffs add charm. Designing with stitching details add elegance. To make it comfortable and stretchable, hemline is compliment with rib knitted cuffs. 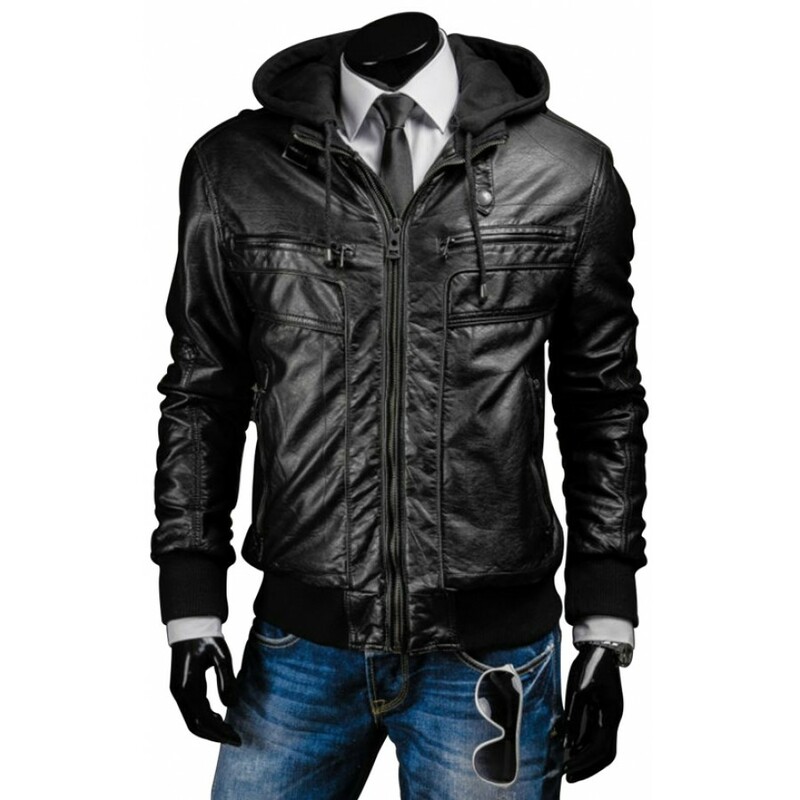 Slim Fit Black Jacket is available in genuine leather and also in faux leather with inner comfy lining. 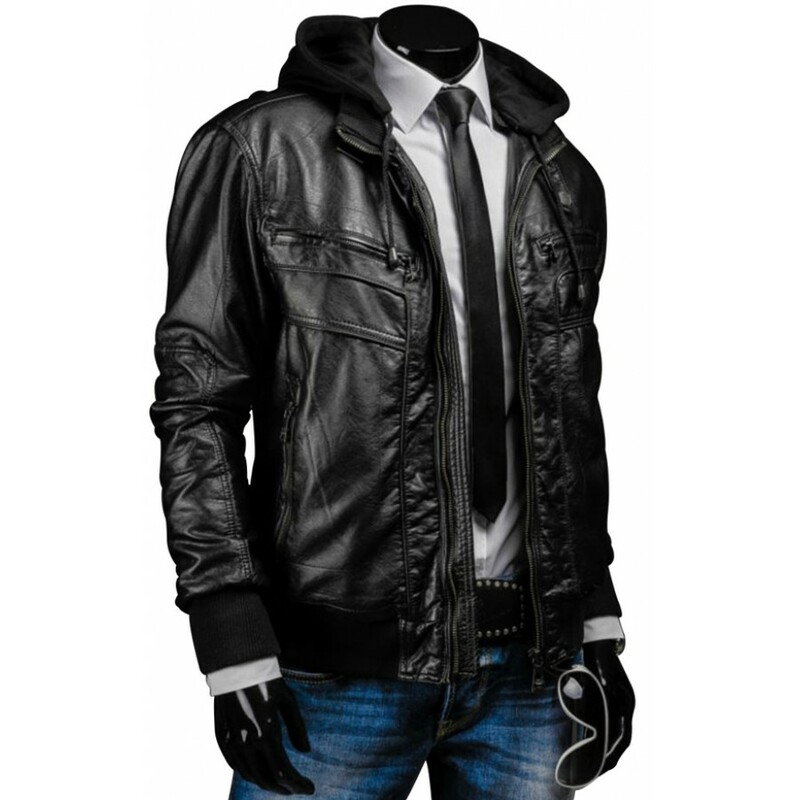 All elements are add up and make it smart choice for wearing.